We just finished a New bumper for the JK! This Low Profile Winch Guard version re-positions the bar to be more proportional to the recessed winch. 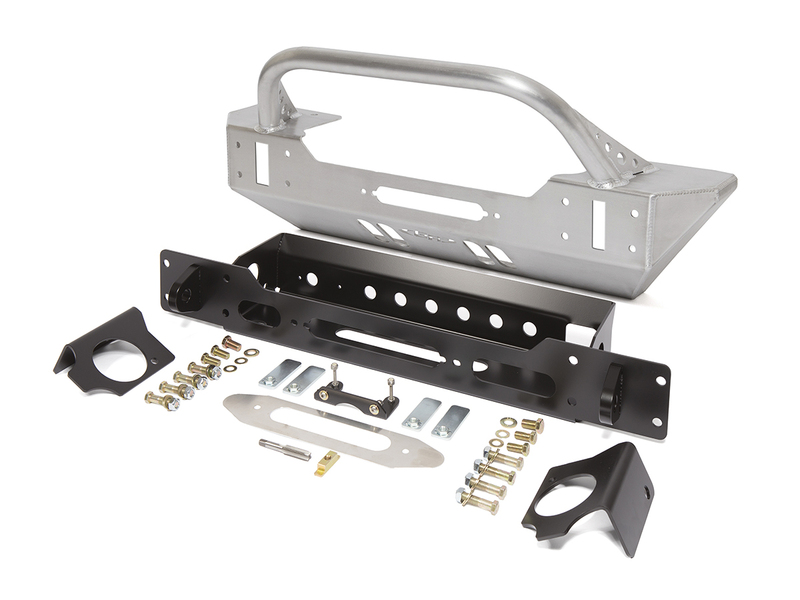 Not only does it look better, but Will provide better protection to your winch in the event of an impact. The bar is also now directly above the tow points, with gussets to reinforce the bar.